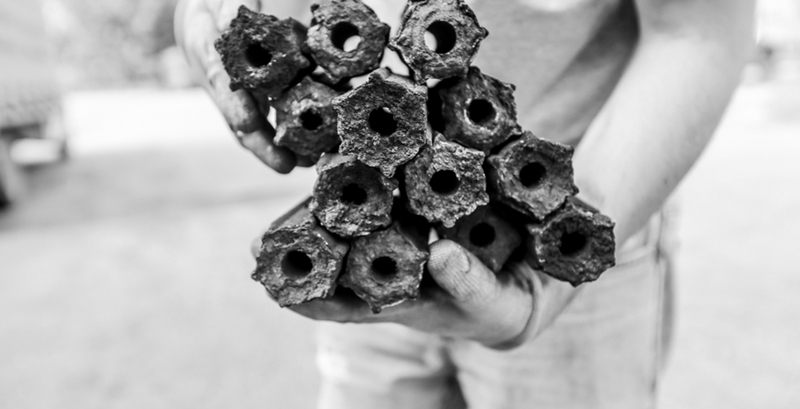 Ethically sourced 100% natural briquettes are produced with no chemical or impurities. 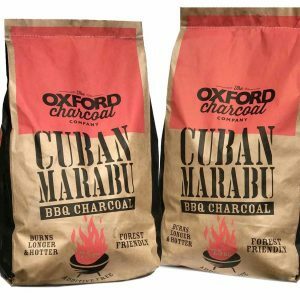 Designed for professional use in restaurants and taverns, as well as for BBQ lovers. 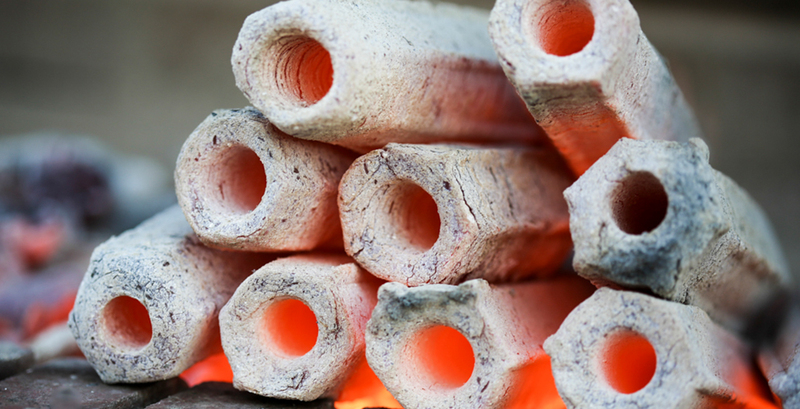 The unique hexagonal briquettes with a hole in the centre creates longer burn times and has excellent combustion properties. 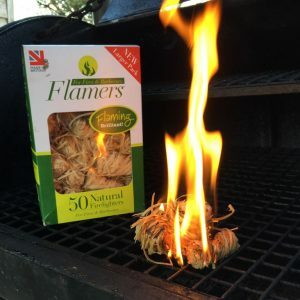 They are easy to light and are packed in 10kg cartons. 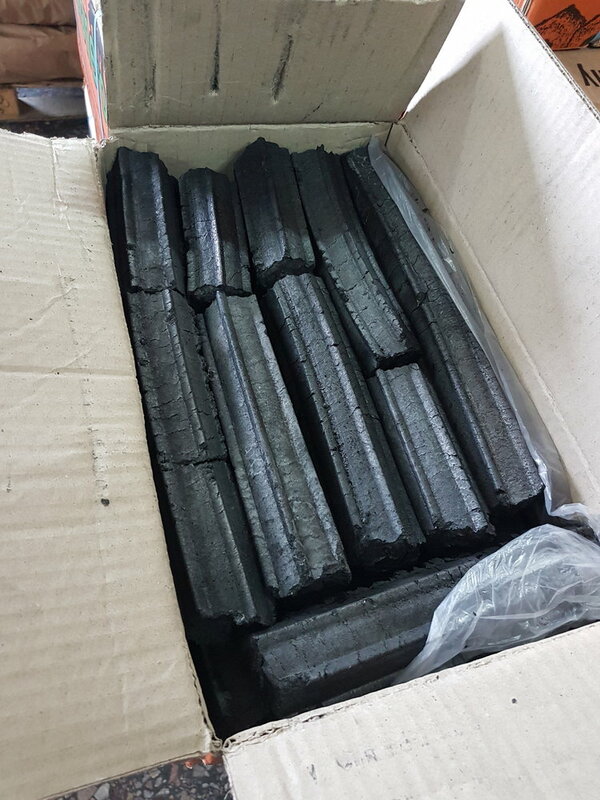 The hexagonal briquettes is an excellent choice for professionals, the burn time of the briquette is approx 6 hours, they are ready in just 40 minutes. 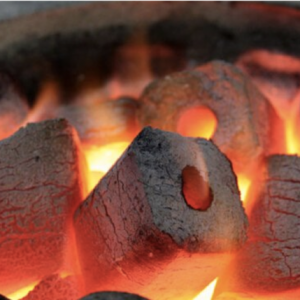 To slow down burn at any time, simply cover the briquettes with its own ash, to starve the oxygen – don’t smother or it will go out!